Locating and isolating errors thru Step by step execution. Whenever Test is not showing any errors and not providing correct output. Using VBScript debug commands and breakpoints. b) It executes one statement at a time. c) If it is function call, it opens the function and executes one function statement at a time. a) It executes one statement at a time. b) It executes all functions statement at a time. 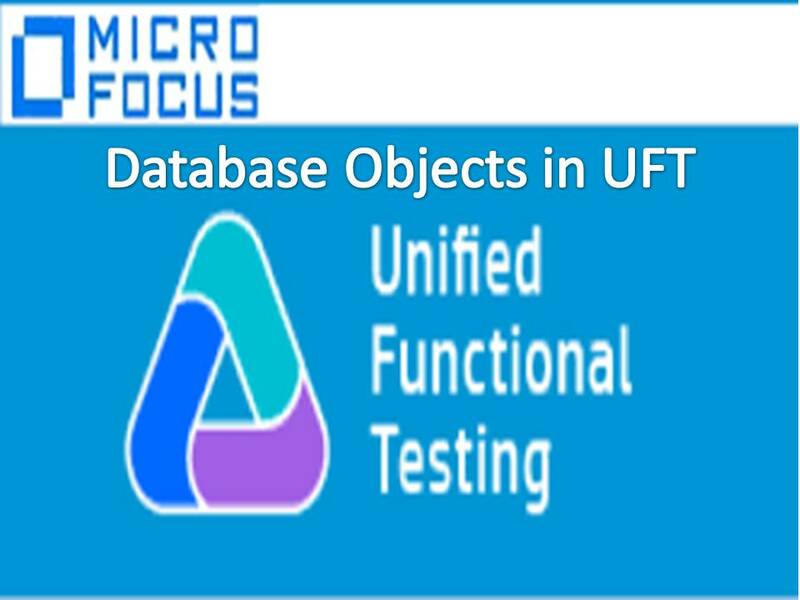 It is used to perform operations on database tables. ii) Export data from a database to a text file. iv) export data from a text file to an excel file.